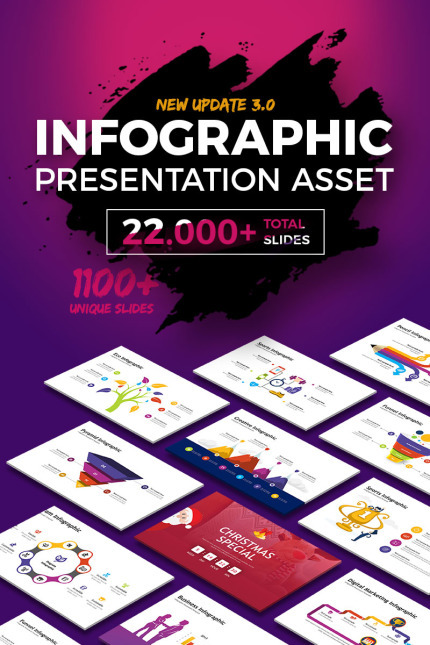 Take your presentation project to next level with Infographic Pack - Presentation Asset template. New, Fresh, Complete, Clean, Creative, Modern, & Must Have Presentation Template with many factional business essential features & real topics with highly organised, modern & corporate infographics. We highly organised all features for very, very useful & easy customization. Many variation included & Fully editable with resizable vector brand elements, infographic, maps, mockups & graphics. We designed this product for that you must loving.